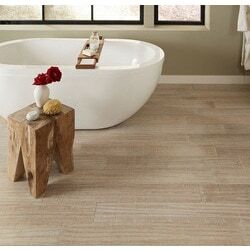 FREE Samples: Yanchi Rigid Core Click-Lock Water Resistant Engineered Bamboo Bay Shore / 5 1/8"
Bay Shore / 5 1/8"
When only the natural beauty and warmth of real bamboo will do, Water Resistant Engineered Wood (WREW) rigid core flooring solutions for home or office. Guaranteed to outperform traditional engineered hardwood, WREW flooring couples the performance virtues of composite flooring with the unique character of real hardwood and bamboo. 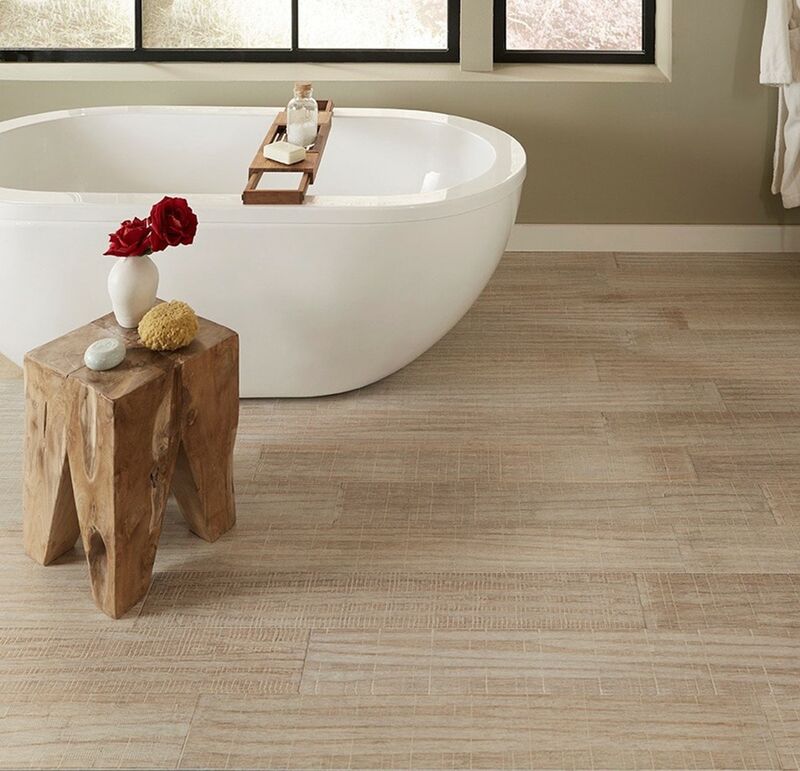 Annoying repeat patterns associated with laminate or vinyl flooring are eliminated. The surface wear layer looks, feels and sounds like real hardwood – because it is! WREW provides virtually waterproof performance and upscale design and performance. The secret lies in our patent pending High Density Plastic Composite (HDPC) rigid core technology. Increased strength and density hides sub-floor imperfections, floats over existing hard surface floors, and is perfect for the DIY homeowner. Virtually waterproof peace of mind and tough ceramic bead finish provides the right flooring solution for active families like yours. Click-Lock Solid Strand Woven Bamboo Flooring - Newport Equinox / 3 5/7"